Property Description *Intermediate 3-storey light indus. Property Description Factory for SALE..!! -CORNER lot -. Property Description Factory for sell * Location: Taman. 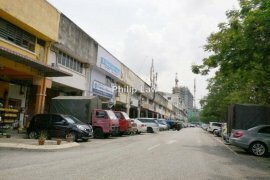 Property Description Desa Tun Razak (LINK FACTORY) 25x8. 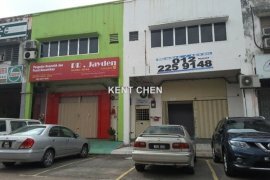 Factory For Sale In Nilai Industrial Estate).